Bordered by the M62 to the North and the M1 to the East, Kirklees is at the centre of the Leeds, Manchester and Sheffield City Regions, with easy access to the North's major cities, airports and ports. Via a fast rail connection to Leeds, London Kings Cross is just over 2 hours away. Kirklees combines our thriving university of Huddersfield with stunning Pennine countryside, and includes diverse towns such as industry-led Dewsbury on the fringe of Leeds, and tourist hotspot Holmfirth on the edge of the Peak District. 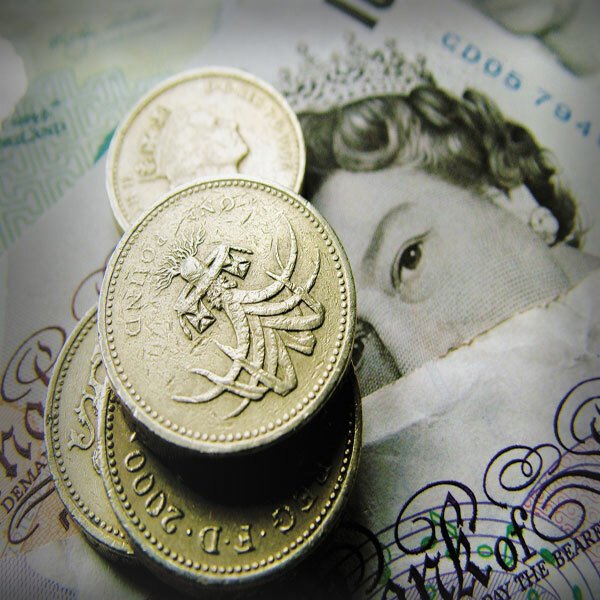 The Kirklees economy is worth over £6bn. 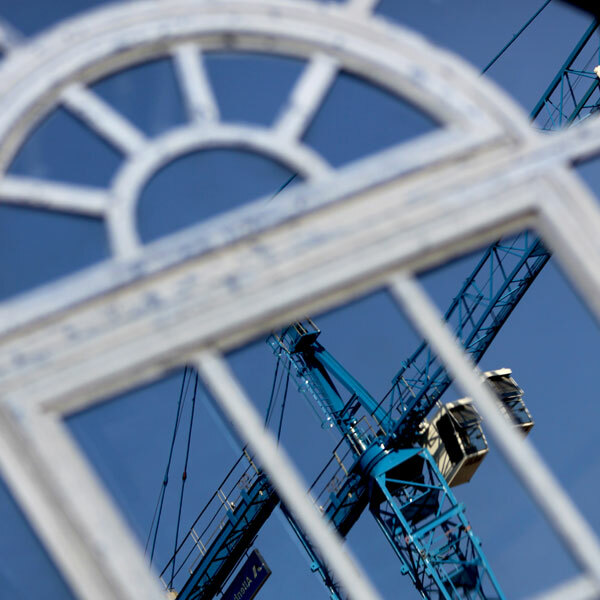 And, situated within the Leeds City Region where GVA is £62bn - we're part of the largest economy outside of London and the South East, generating 5% of England's output. The area is renowned for its precision engineering and advanced manufacturing driven by leading global businesses such as David Browns, Cummins Turbo Technologies and Syngenta. Being so close to Manchester, Sheffield and Leeds, Kirklees has big city advantages but without the costly price tag. Commercial and industrial land values can be marginally less than in neighbouring cities, but are buoyed by Enterprise Zone status, which attracts valuable rate relief. And when it comes to offices to rent in Kirklees, average values for Grade A office space are around £15 per sq foot, compared to £28 per sq foot in Leeds city centre. The diverse range of residential property options also make Kirklees an extremely attractive and affordable place to live. Traditional stone-built homes can be found in our quirky and distinctive valleys, large rural properties, and new-build developments close to major transport interchanges. Huddersfield is widely recognised as one of the most affordable places to live in the UK while offering a quality standard of living. 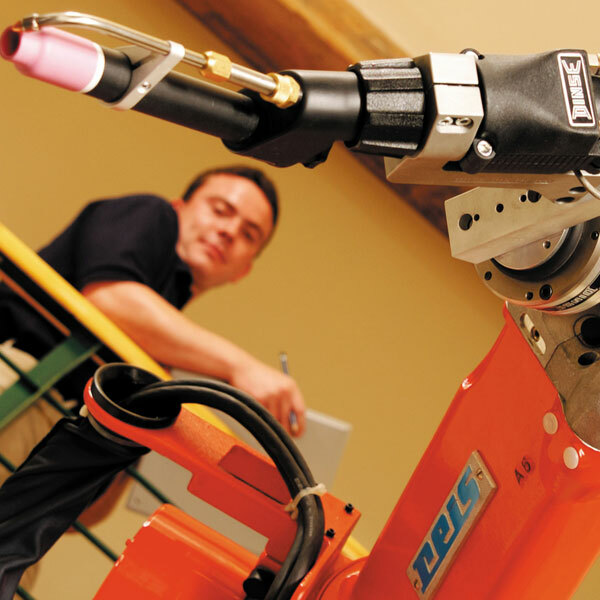 Since the early 19th Century when Huddersfield was a world-leading pioneer of the new technology automating textile manufacturing, Kirklees has continued to be a focus for innovation and at the forefront of ground-breaking manufacturing and engineering advancements. Our world-famous textile companies provide some of the world's most outstanding cloth, worn by presidents and kings. They are also at the leading edge of textile development which is impregnating DNA into cloth, and using weaving technology to make super-strength jet engine parts. Kirklees is also home to companies like Cummins Turbo Technologies, David Browns, Borg Warner and Reliance Gears, who are global leaders in the field of turbo and gearing systems. 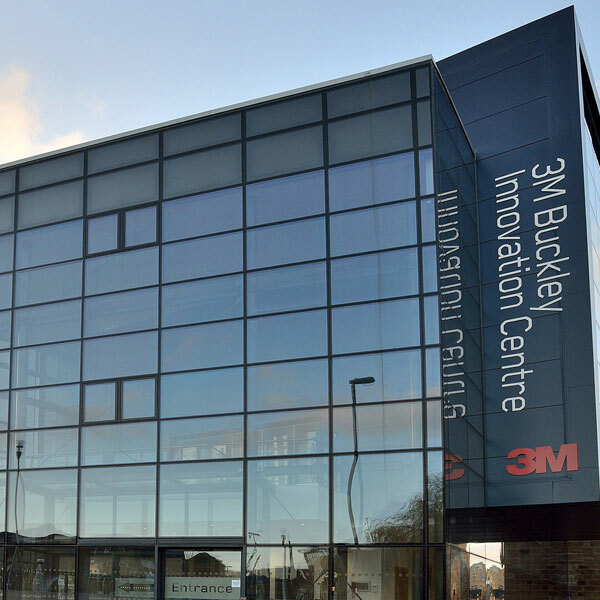 And, because of the number of precision engineering firms here, Huddersfield's 3M Business Innovation Centre became the location of choice for the National Physical Laboratory, which specialises in precision metrology. Worldwide nursery brand Mamas and Papas was born in a back-bedroom in Huddersfield over 20 years ago, and today has its global headquarters and research and development centre in the town. Invest in Kirklees, and you'll benefit from the Leeds City Region's historic £1bn Local Growth Deal. It is the largest allocation to any region and will create tens of thousands of new jobs, and accelerate growth across the region. Over 6 years, the region will receive £573m to expand training, housing and infrastructure to support economic development. A further £420m over 20 years will deliver rail and road improvements through the West Yorkshire Transport Plan.